Dear Reader, we have posted part1 of important officials & their departments a few days back. Below you will find the part 2 list of 20 important officials in India. 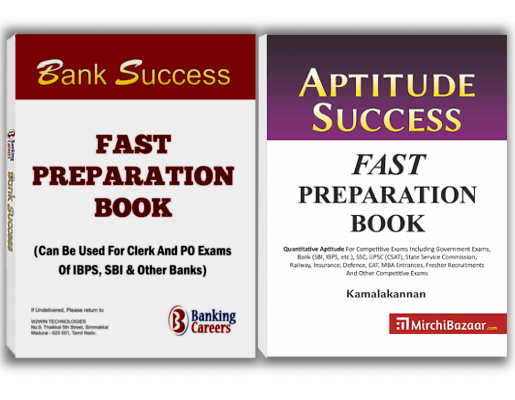 At the end, you will find a short practice test with 5 questions. 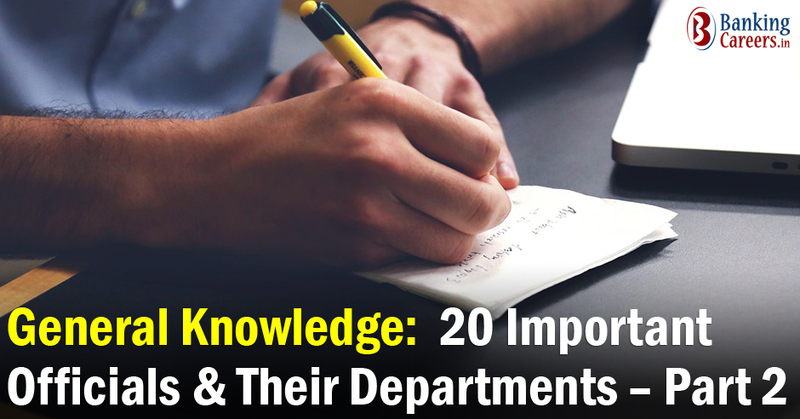 Share on Facebook"General Knowledge: 20 Important Officials & Their Departments – Part 2"